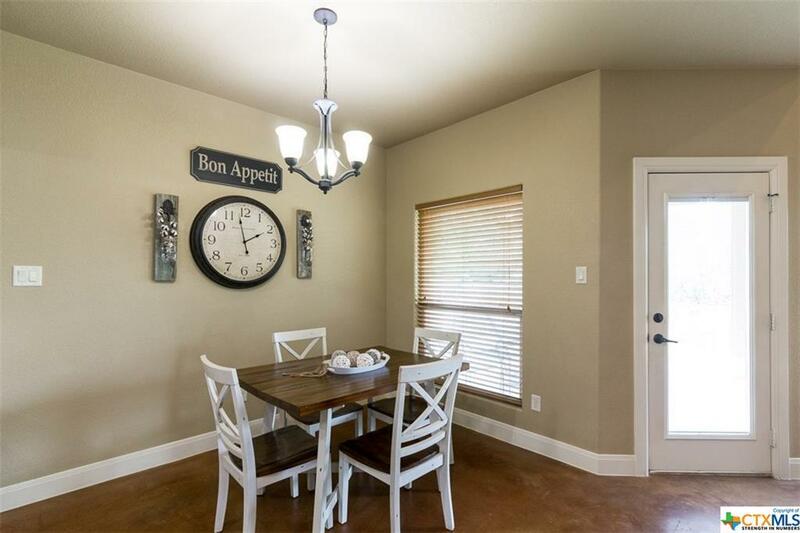 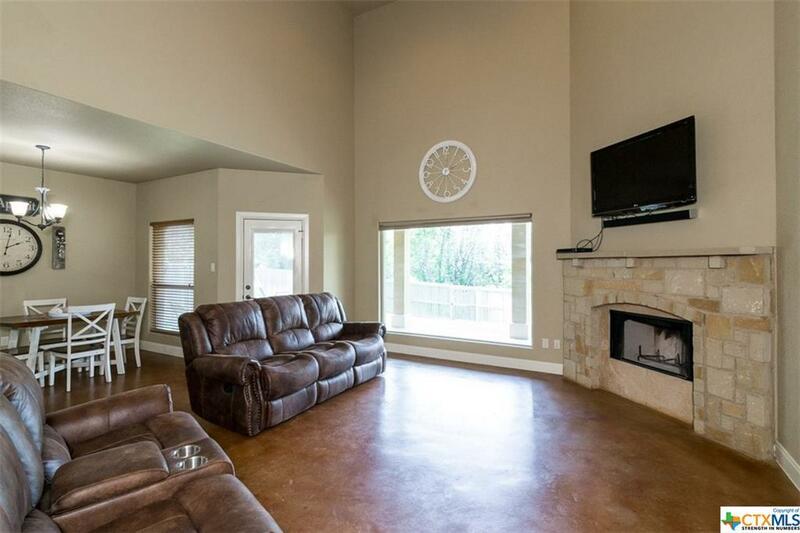 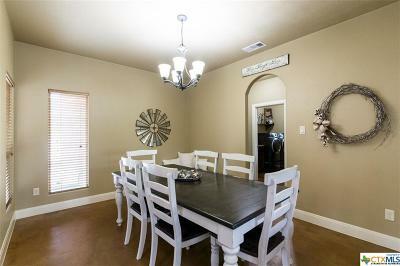 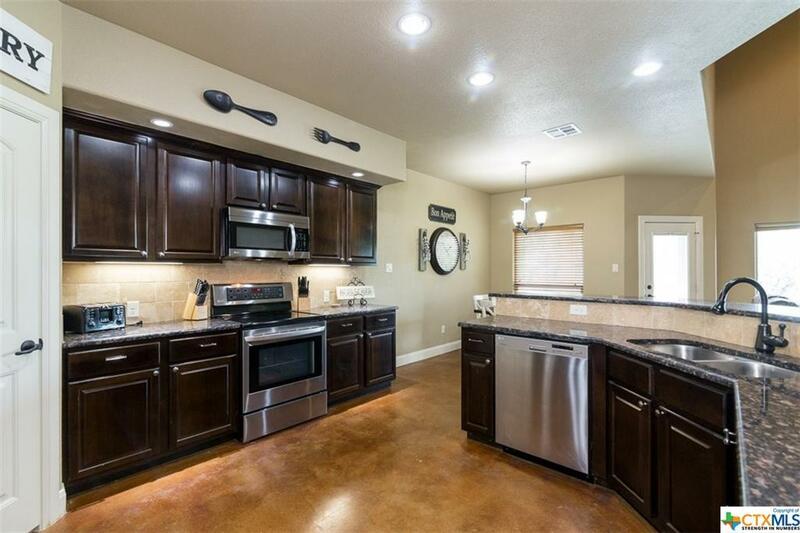 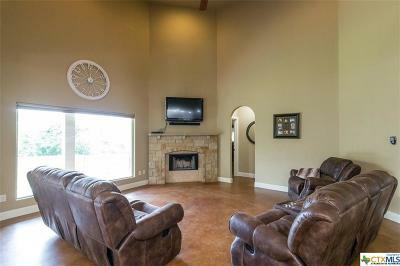 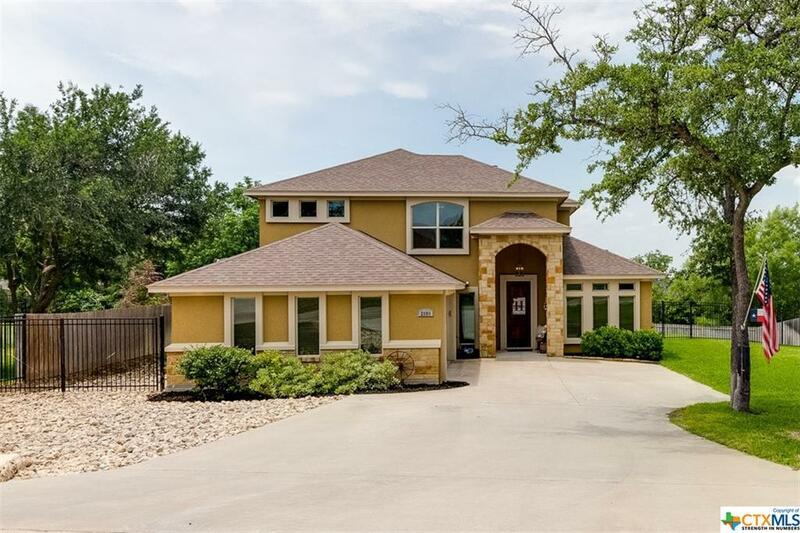 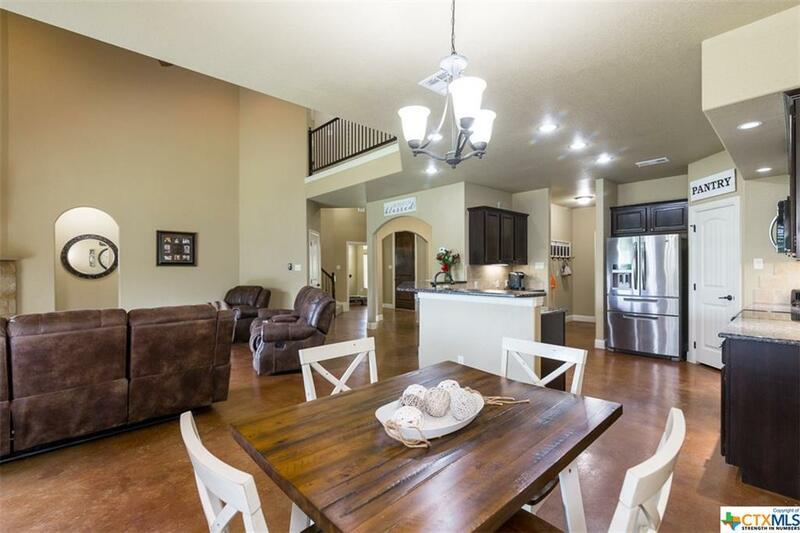 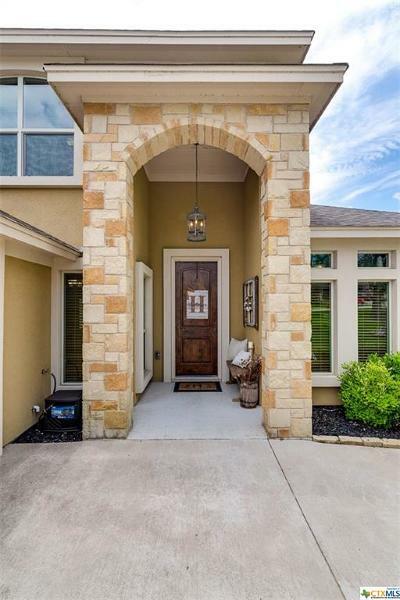 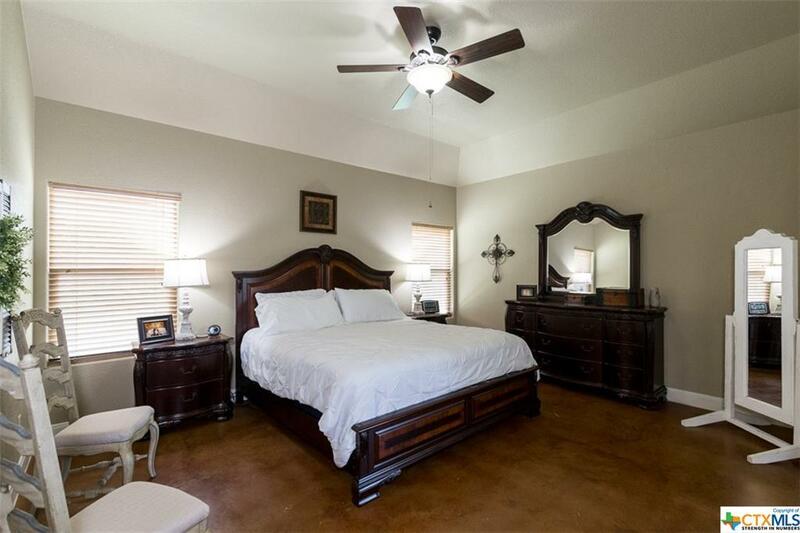 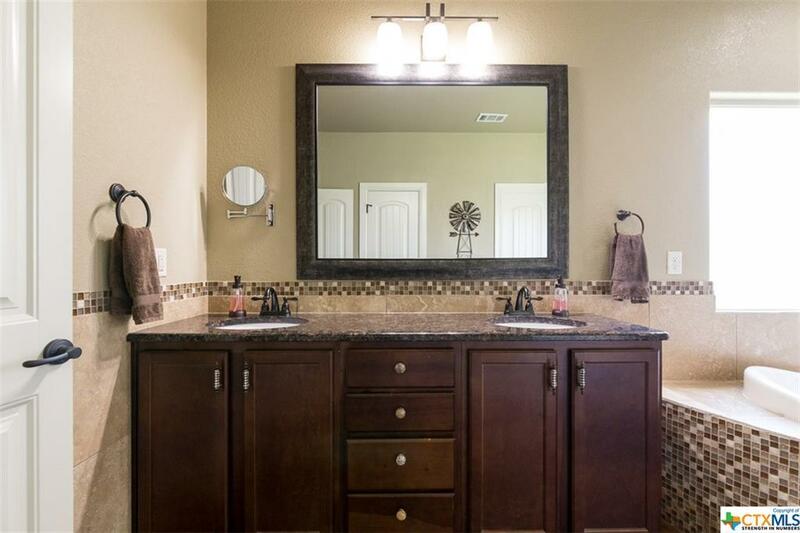 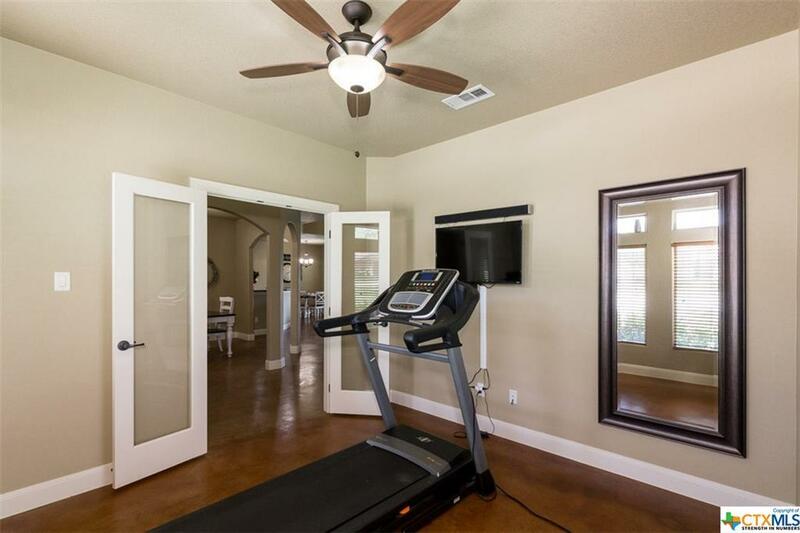 Beautiful, extremely well maintained home in Salado ISD! Large, functional kitchen opens to the informal dining and two-story living room. The impeccable exterior is both warm and welcoming, and the Stillhouse Lake views off the back balcony are amazing! 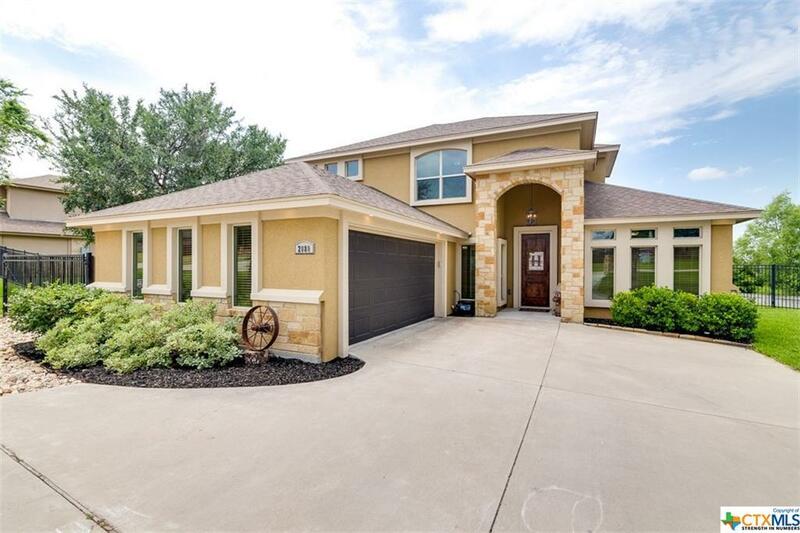 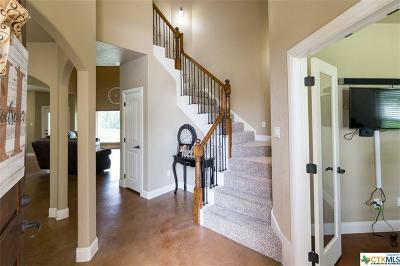 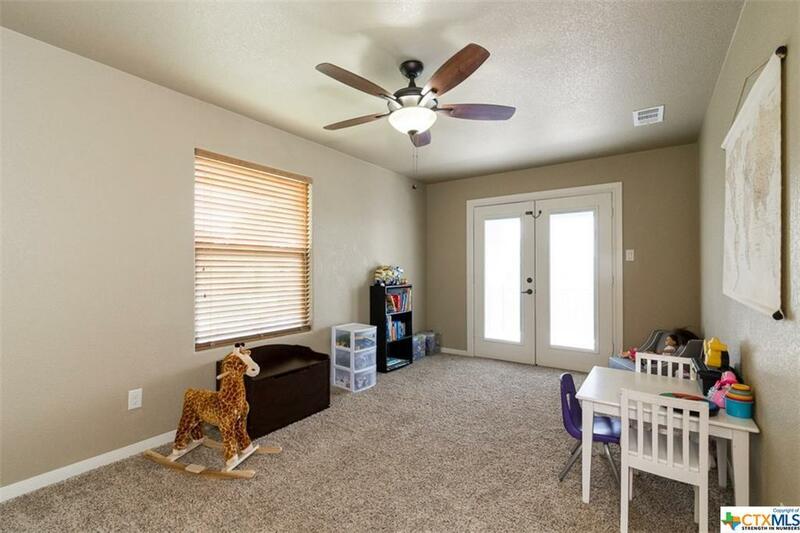 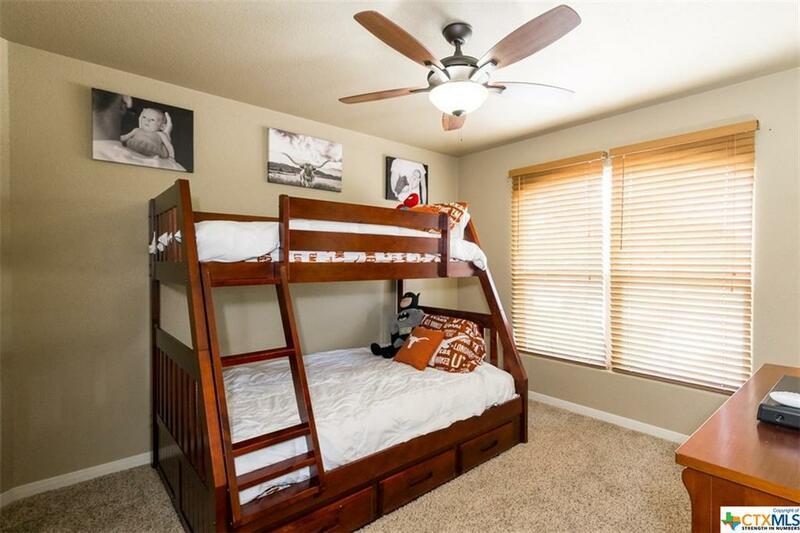 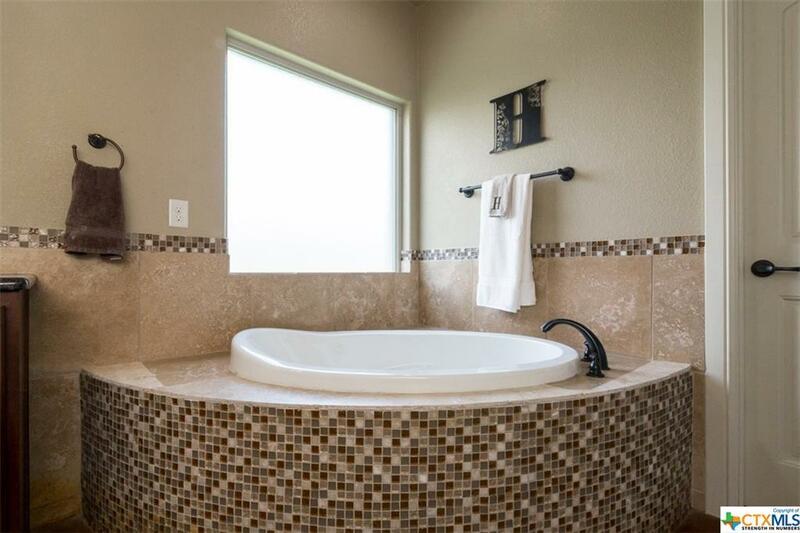 This 4 bedroom, 2.5 bath home plus study lives large with all the square footage used wisely. 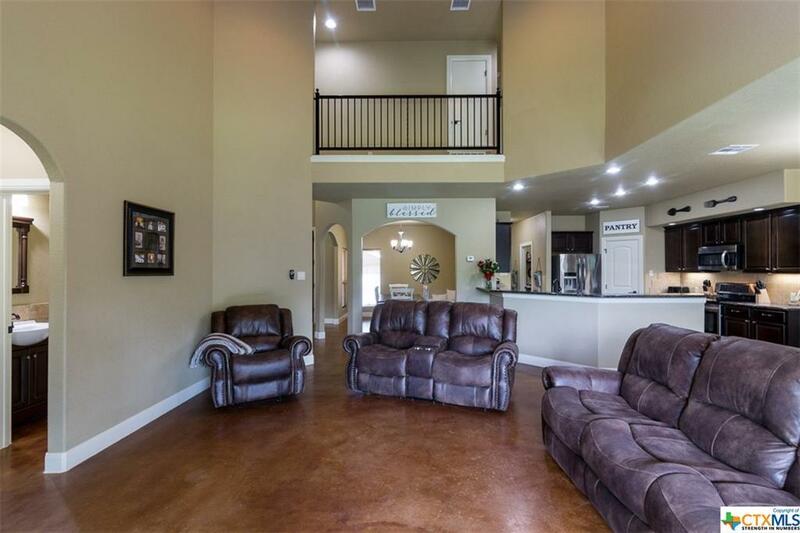 Stained concrete floors accent the downstairs. 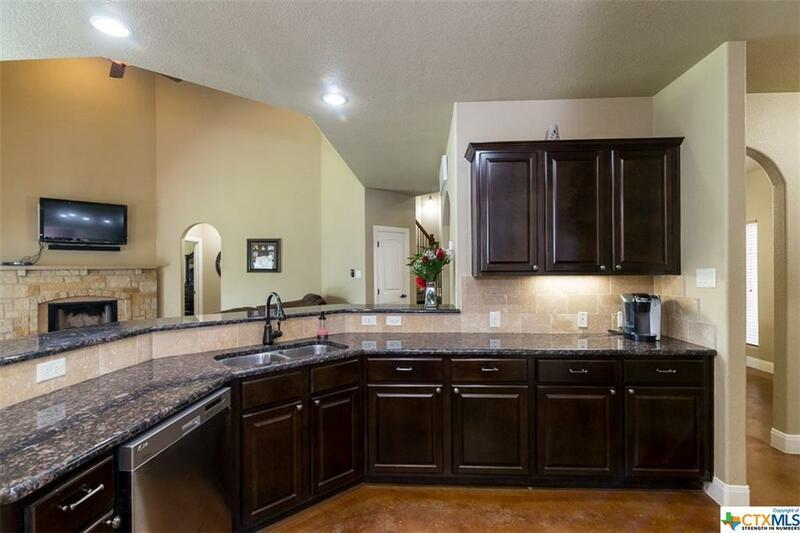 The kitchen features granite countertops, walk-in pantry, built-in microwave, and beautiful backsplash. 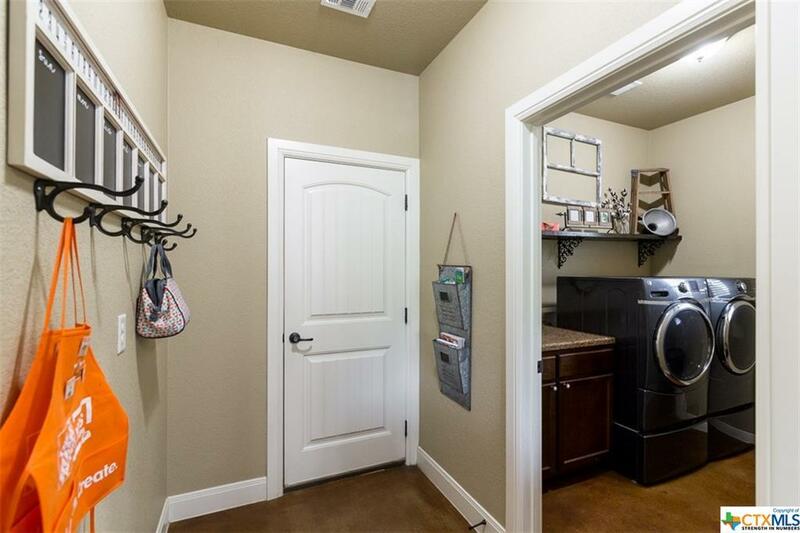 The laundry room features a wash sink. 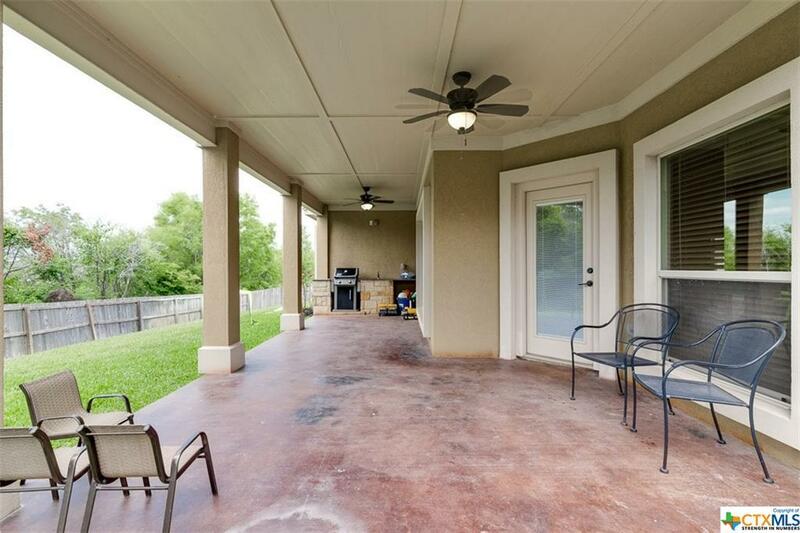 The back patio features an outdoor kitchen with wet bar plus space for a grill and mini fridge. 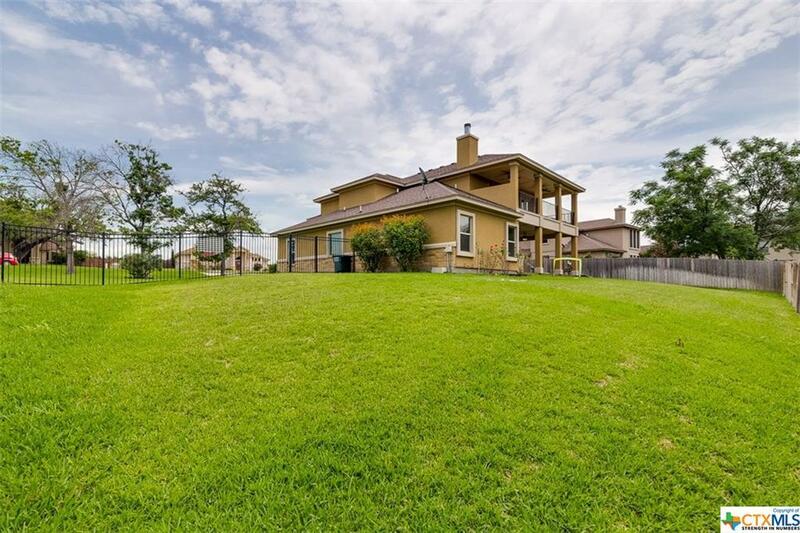 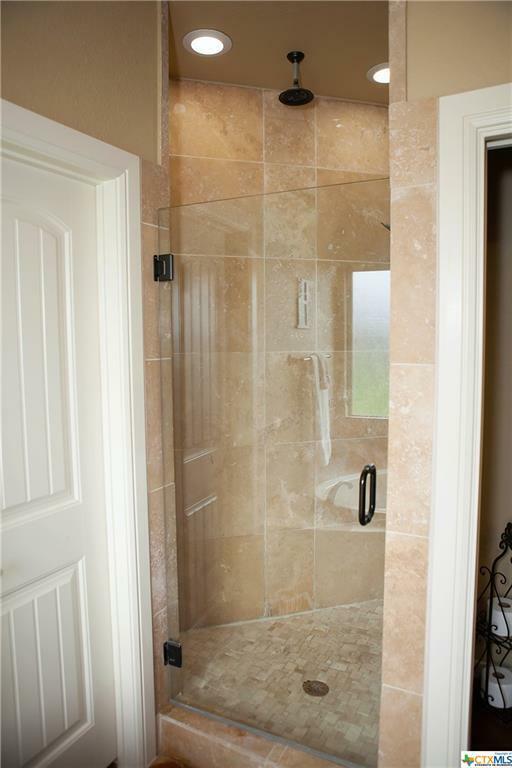 Don't miss your chance to purchase this gorgeous piece of Salado real estate! 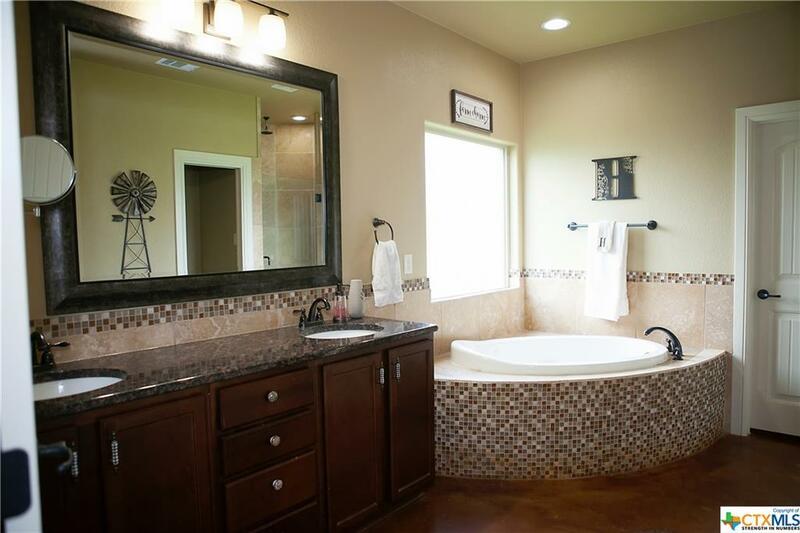 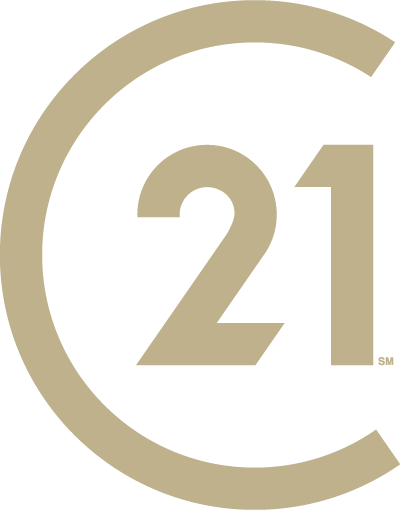 Directions: From Salado- Take Fm 2484 To Fm 3481. 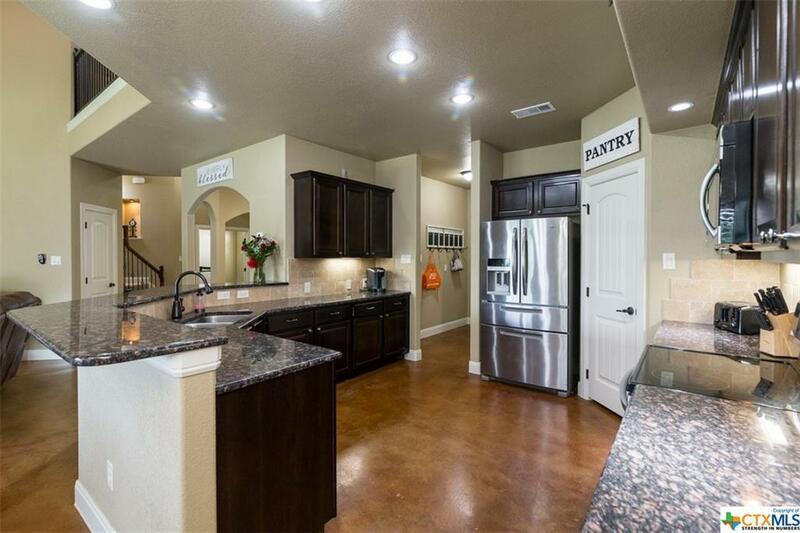 Turn Left In To Salado Lakeview. 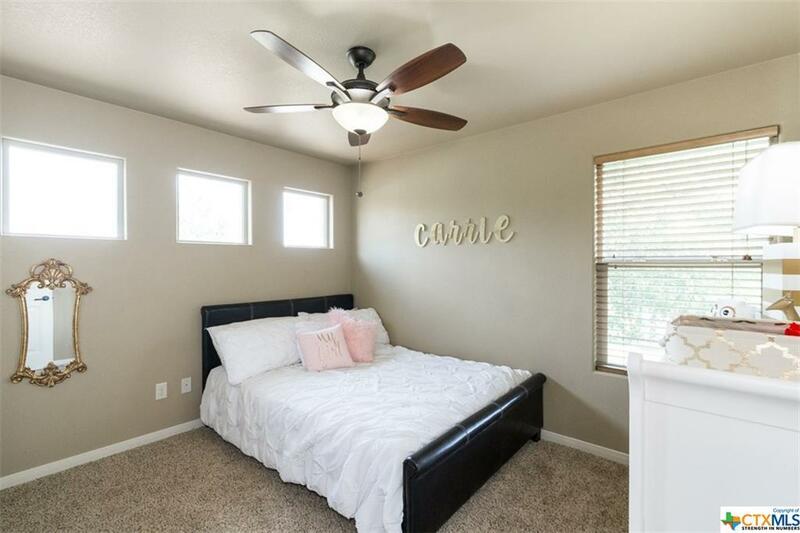 Turn R On To Pirtle. 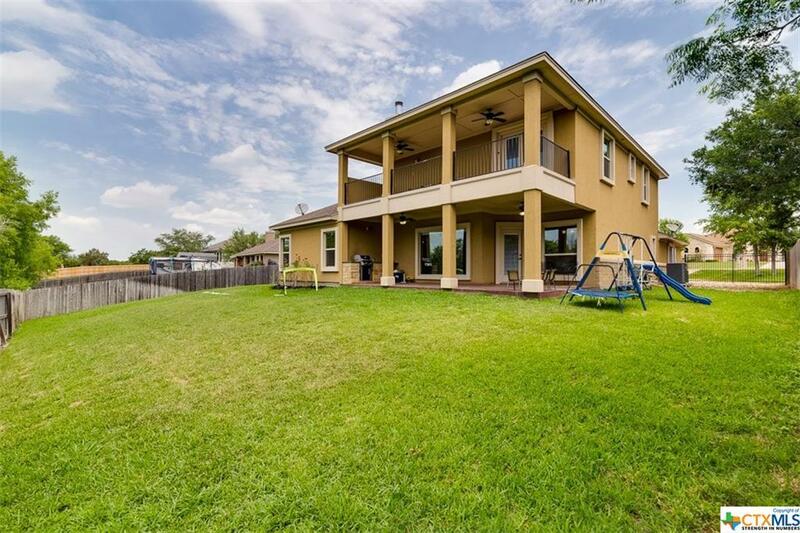 House Will Be On The Left.